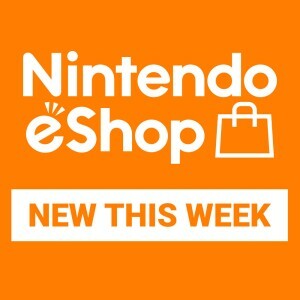 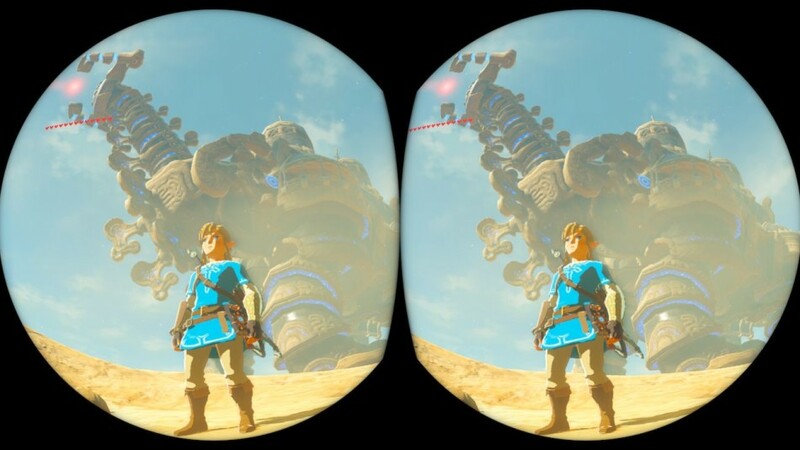 Nintendo Labo: VR Kit for Nintendo Switch is now available in stores – and on April 26th, The Legend of Zelda: Breath of the Wild will become compatible with the VR Goggles via a free software update*. 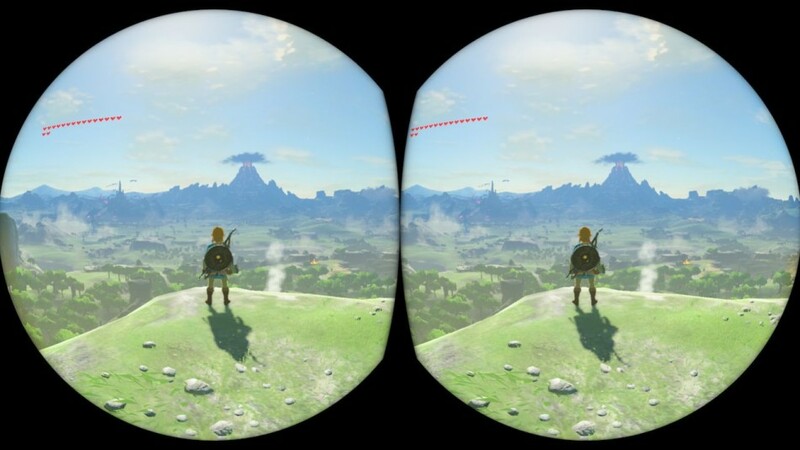 But how does it work exactly? 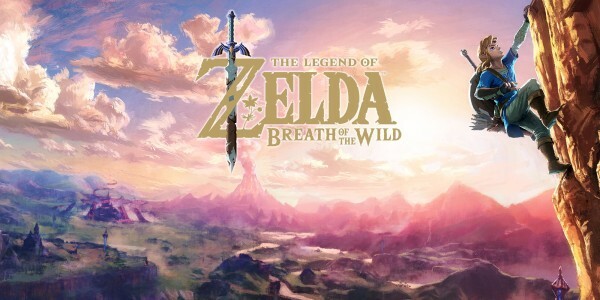 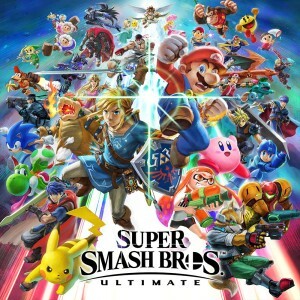 The game’s technical director Takuhiro Dohta has some info to share about this upcoming feature. 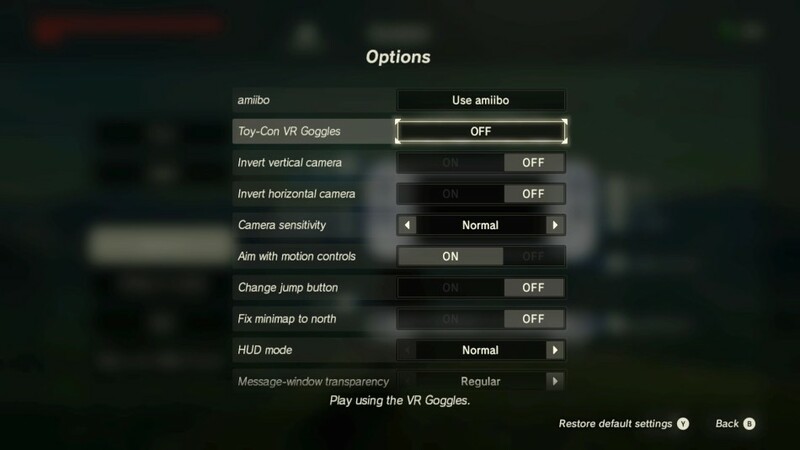 The VR Goggles are included in Nintendo Labo: VR Kit and as a part of the Starter Set + Blaster. 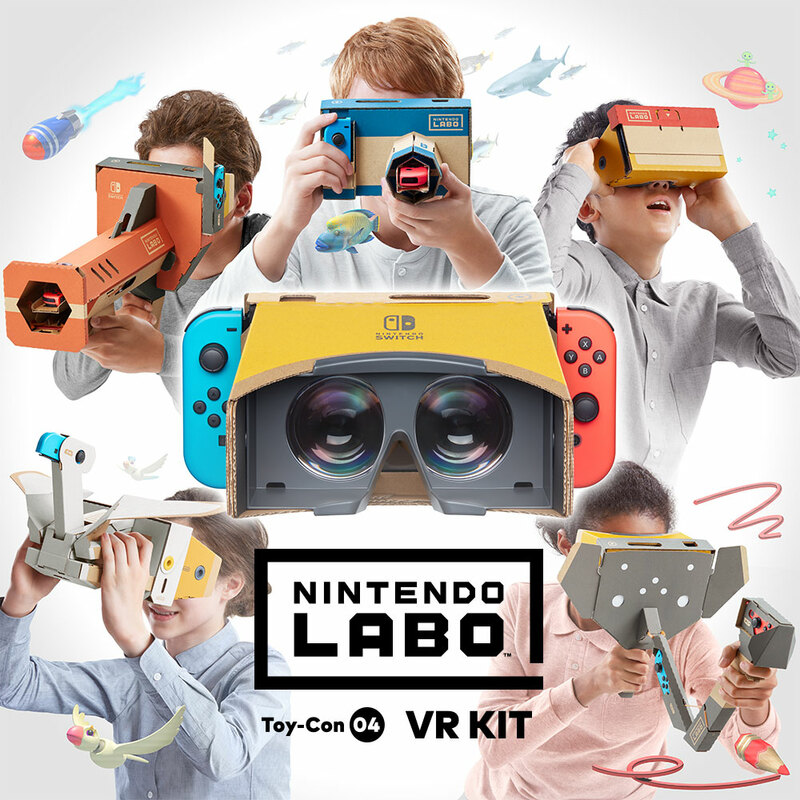 Head to our Nintendo Labo website to find out more about VR Kit and see all the purchase options available. 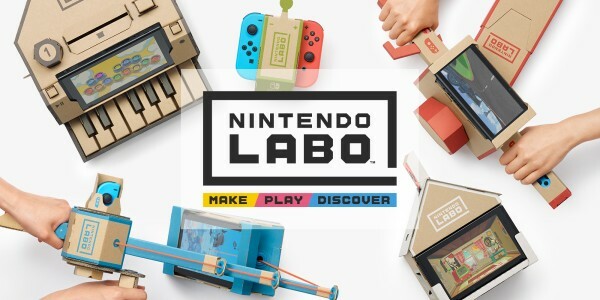 Nintendo Labo: VR Kit introduces simple, shareable VR gaming experiences, launching April 12th!